This chili recipe was shared with me by a friend. 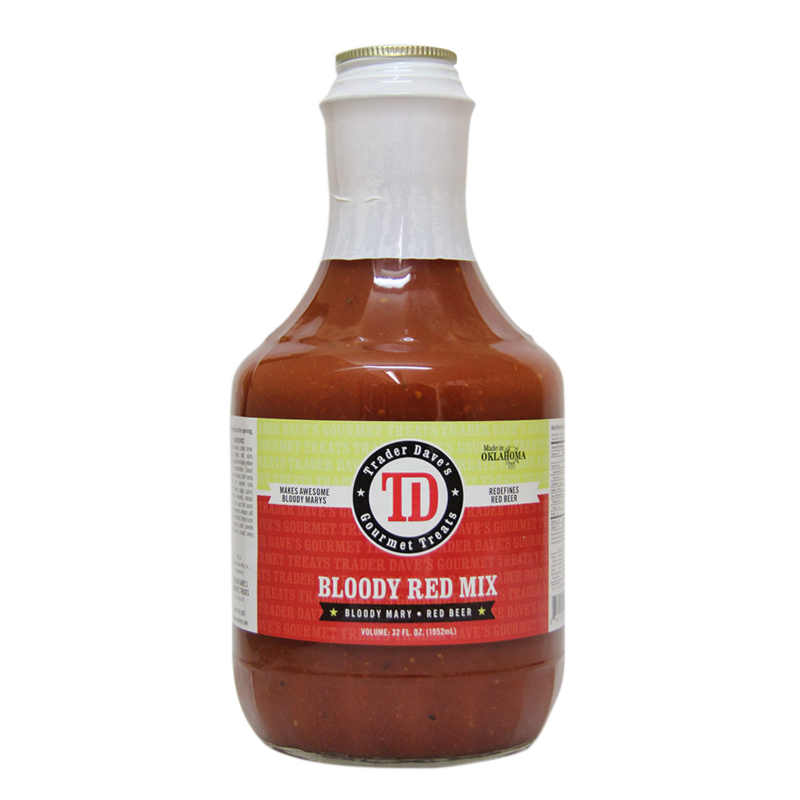 If you have discovered a great use for my Bloody Red Mix or any of my other treats and would like to share it, I would love to hear about it. 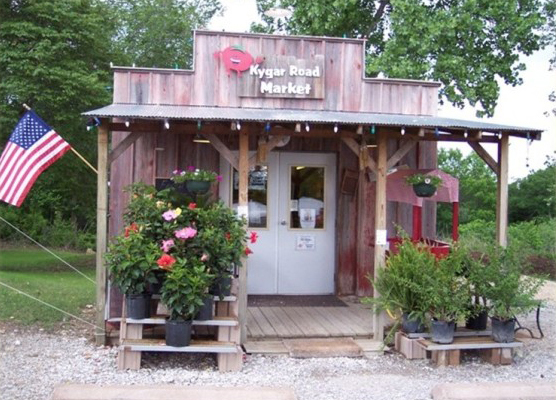 Kygar Market, the official home of Trader Dave’s, is proud to announce the launch of our brand-new website. After many months of hard work and dedication, the new incarnation of our website is finally here. We are excited to show you the finished product.